Home / Mediateca / Locandine / SE NON PUOI CONVINCERLI… CONFONDILI!! SE NON PUOI CONVINCERLI… CONFONDILI!! 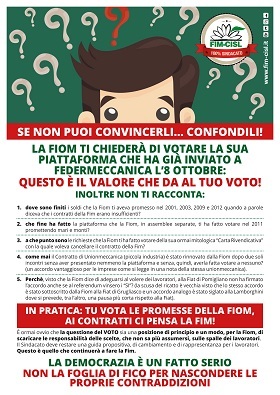 QUESTO E’ IL VALORE CHE DA AL TUO VOTO!